Growing up, Italian side Parma FC was one of the clubs I enjoyed watching. A club of ups and downs, Parma suffered bankruptcy after enjoying success domestically and in European football. This video from Copa90 covers the rise and for a lack of a better word "demise" of this storied Italian team and how they are now heading back up the ranks of Italian football. 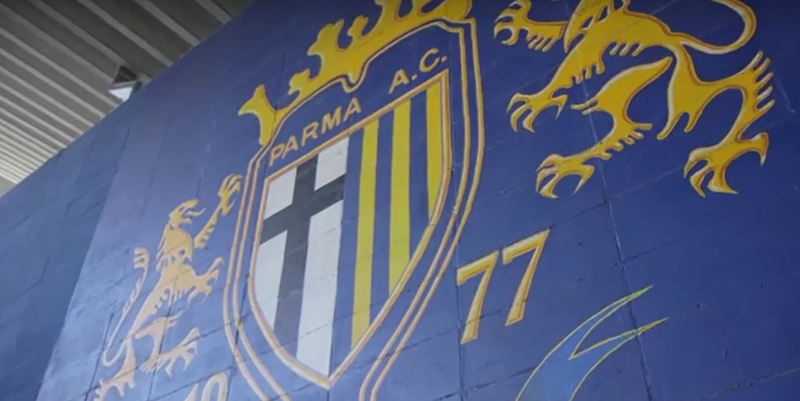 This is Back from the Brink: The Rise, Fall and Rebirth of Parma FC.